My name is Beignet. 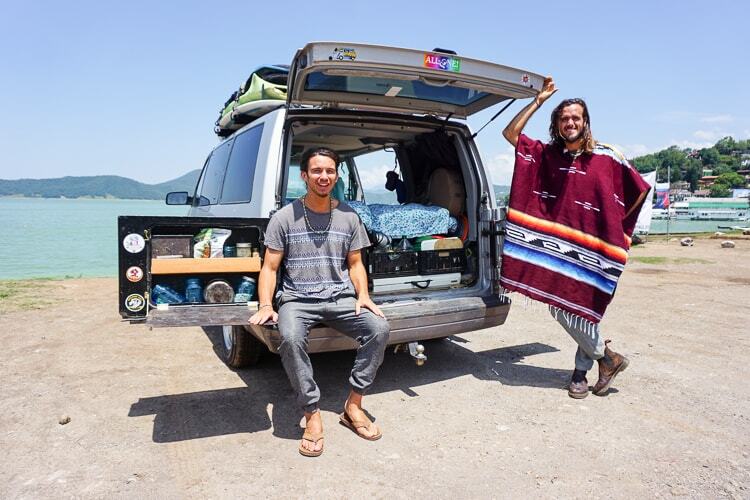 A year and a half ago my amigo Carlos and I decided to plan a surf van trip south of the border. We are foodies, surfers, and yogis. I have been living in the Bay Area of Northern California for the past three years, where I developed a passion for ecstatic dance and intentional co-living communities. I recently finished a doctorate degree studying audiology and completed my training at UCSF. Carlos is a health enthusiast who studied ecology at UC Berkeley. 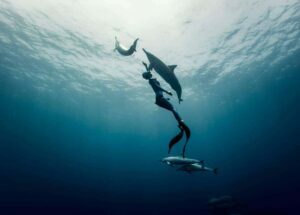 He then moved to the beautiful island of Kauai to follow his heart calling to connect with mamma earth through intentional communities and simple living. There he developed a passion for noni, a sacred Polynesian medicinal plant. We decided to pause our careers and lives to travel through Mexico for four months. 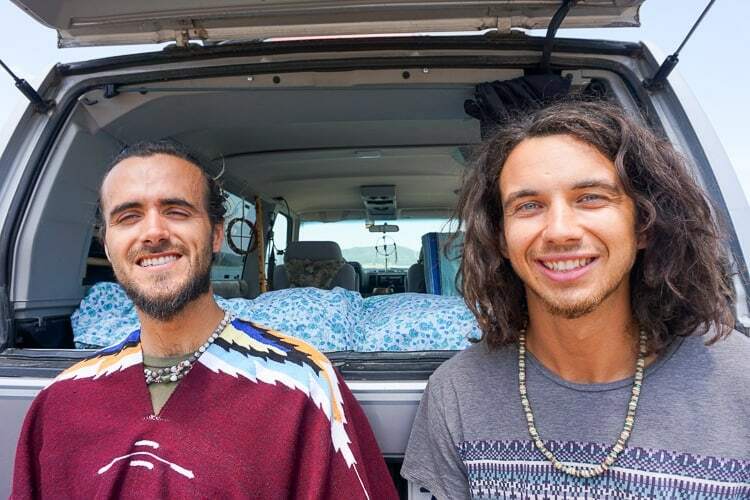 Our primary goals for the journey are to live in surf towns, connect with beautiful mother earth, and discover permaculture/conscious communities. I was introduced to van life through friends in San Francisco. I lived at one of San Francisco’s most diverse intentional communities. Check out an article I wrote, Life in a 30-person San Francisco Intentional Community. I helped my friend from the co-op convert a Dodge Sprinter. A group of friends and I took the van for a two-week surf trip along the California coast. Carlos had a friend who introduced him to the idea of school bus dwelling. He then bought a mini school bus from a dealer in Washington and lived in it for six months. We had each experienced the joy and hardships of building and living in an adventure rig. 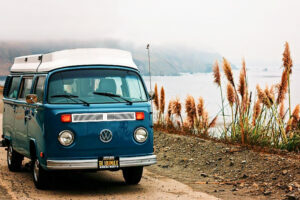 Originally, we had planned to drive to Central America in a converted mini school bus. We had been looking for a Ford Collins bus with a reliable diesel engine. 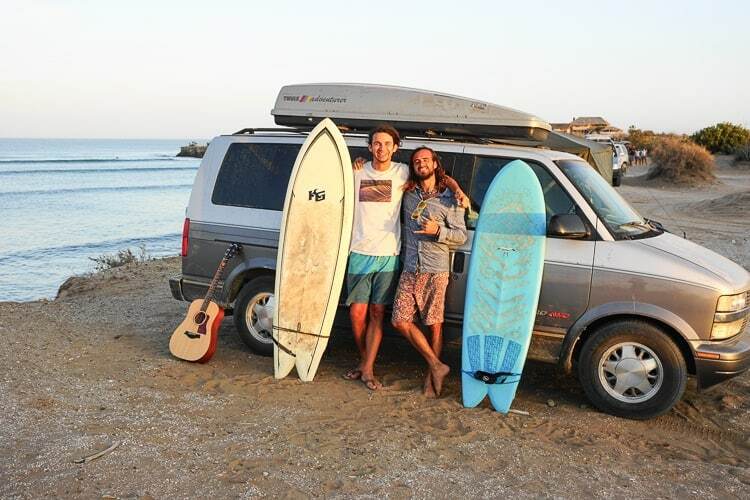 We were in love with the idea of “living the dream” traveling through surf towns in a school bus. We had browsed auction sites and craigslist for school buses at a cost between $3,000-5,000. 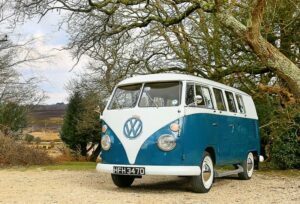 One of the most important aspects of buying a used bus/car/van is to pay for a mechanic to perform a pre-vehicle inspection. 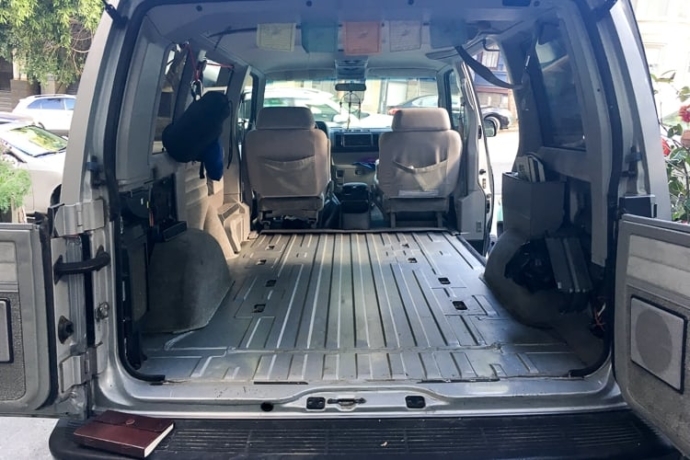 After four months of browsing listings online and two rounds of nearly buying a mini-school bus, we decided to change plans and look for a van instead. Vans are smaller, more fuel efficient, and would attract less attention. We used an online guide to help us select a van, ultimately choosing a Chevrolet Astro. 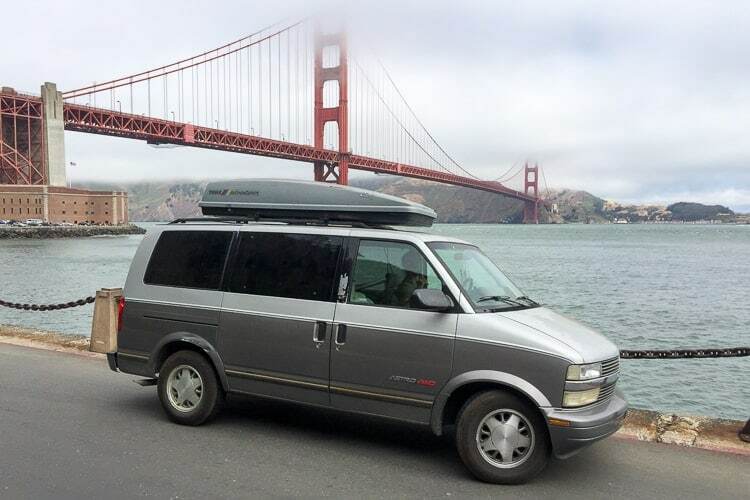 In March, I called out sick at my job to buy a 1995 Chevy Astro all-wheel-drive van in the Bay Area so we could get our surf van conversion underway. After weeks of looking through craigslist and used cars online, we knew that we had to move quickly when we found a good van. After a pre-vehicle inspection and tune-ups from a mechanic, our total out-of-pocket cost was $4,000. The van had an engine with 120k miles and a new transmission. If you make a big trip south of the border, it is important to have a car that most mechanics will have spare parts and be familiar with the maintenance, therefore consider buying a model like Chevy, Ford, or Toyota. One of the most beautiful aspects of van life is naming the van. We decided to name our van Marisol. I had been in love with the name Marisol for over a year. In Spanish, mar means sea and sol means sun. Marisol would help us adventure down the Pacific coast in the summer heat. We had three months to build our van before our departure in July. 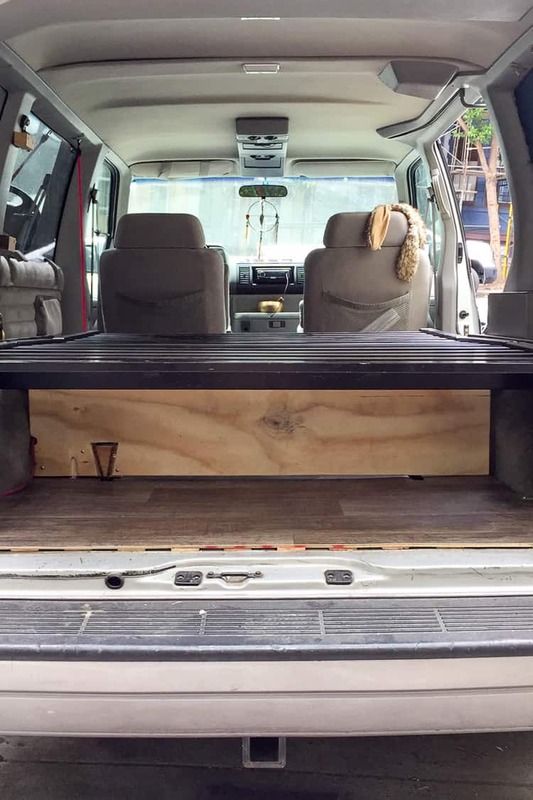 There are many resources on the internet about how to build a van. YouTube is amazing for visual learners. 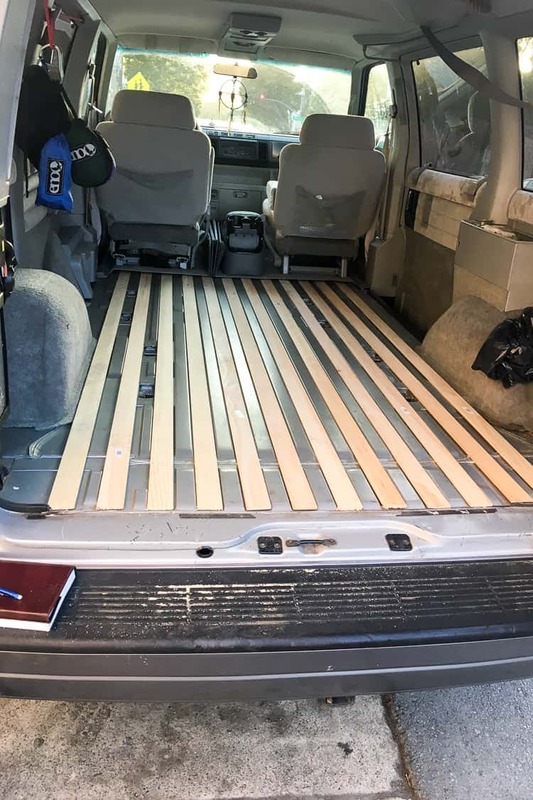 Our van build reinforced the idea that with strong motivation, ample time, and YouTube, we can teach ourselves almost anything. 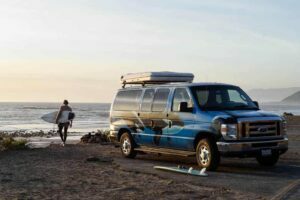 A surf van conversion can be as simple or sophisticated as you want. 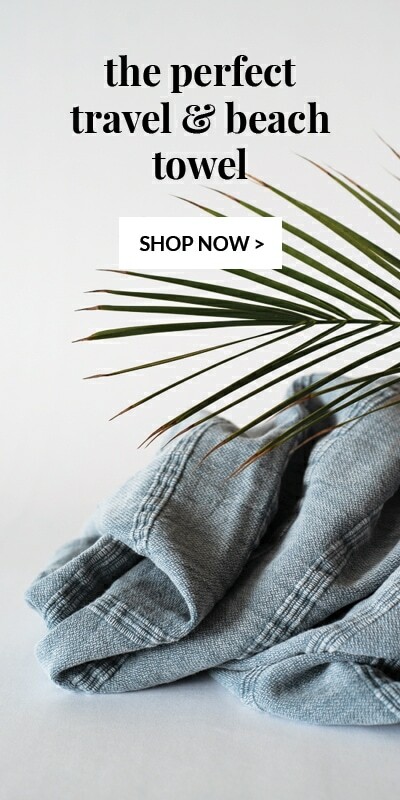 We converted Marisol on a tight budget with a simple design. We wanted some fun amenities, as this would be our home for four months. The main goal for our electrical system was to make off-the-grid fruit and superfood smoothies. It also allows us to power a fan for sleeping during hot nights and keeps food longer in a small fridge. Solar power is becoming a popular and economical method for renewable energy. 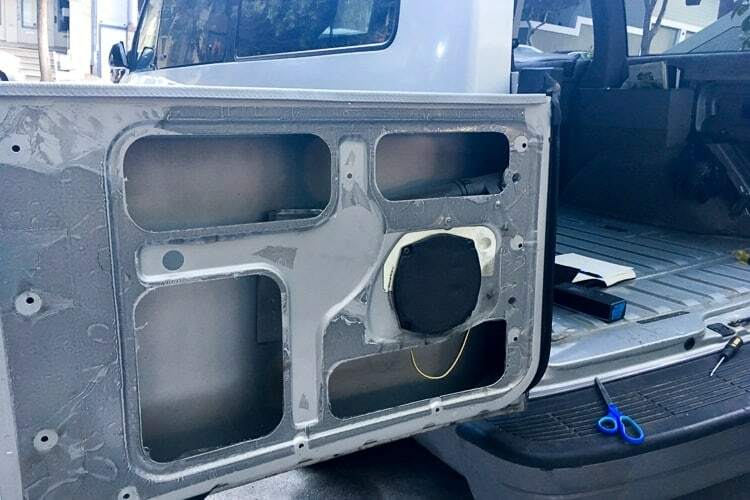 We originally dreamed of having solar panels, but after looking deep in van life forums, we learned that an efficient and low-cost method to have electricity in your van is through a smart battery isolator. This system routes energy from the car’s alternator into a deep cycle battery, click here for more details on how that works. Our extra battery allows us to power our energy efficient mini-fridge and smoothie blender. Before leaving San Francisco, we were introduced to solar ovens. We acquired a solar oven that can heat above 300 degrees F, you can learn all about our solar oven if you want to here. Our final build also included a custom surf rack, folding tables, interior shelves, and a futon bed. Check out a video tour of Marisol below. 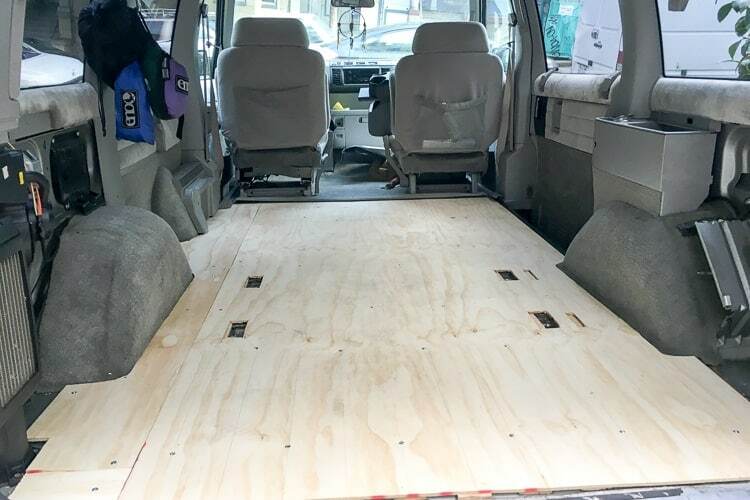 For this DIY surf van conversion project, we had to learn the basic principles of carpentry and electrical engineering. We had doubts about our abilities, and it probably took us way longer than paying a professional, but the hard work was all worth it. We saved money doing the project ourselves and learned handyman skills. Marisol is now ready to go south of the border. 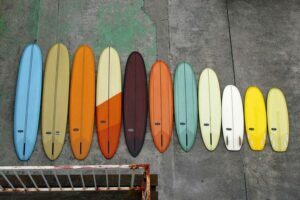 Let the surfari begin! Stay tuned for additional blog posts documenting our trip in the next few months. 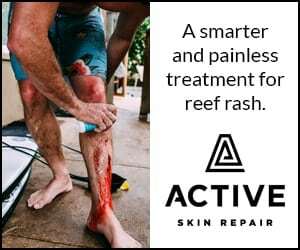 If you have a question, please comment below and we will get back to you. We are driving back to California in October 2018 and our van Marisol will be for sale. We are both moving to Hawaii. Please contact Beignet at [email protected] for inquiries about purchasing Marisol. 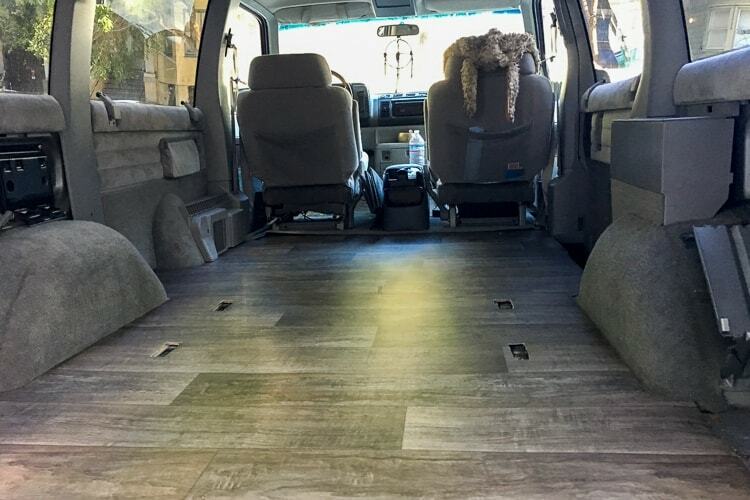 We are listing the van for sale at $8,500 for the entire setup, with reductions if certain features are not desired. If this comment is still here, Marisol is still available for sale! 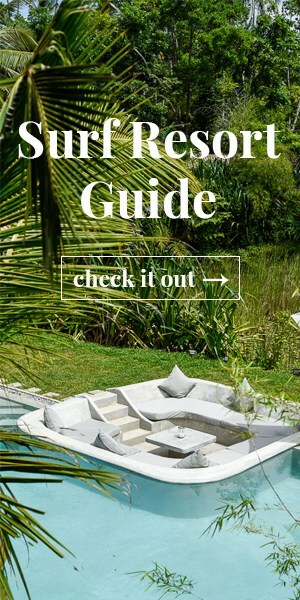 Big ups to the Lush Palm family for collaborating on this guest post with me. You can follow my online community at Health Music Spirit.